This brand new toolkit is open for all social innovators across Europe to bring their ideas into reality by using the phases of the innovation spiral. 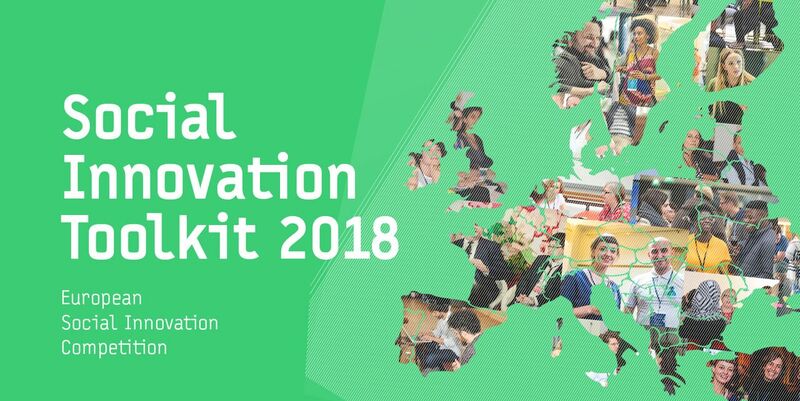 The European Social Innovation Toolkit aims to support social innovators all across Europe to develop their ideas, and contains a set of tools and resources that you can use to transform your social innovation idea into a viable and effective initiative. During the European Social Innovation Competition++European Social Innovation CompetitionThe European Social Innovation Competition is an initiative of the DG Growth of the European Commission, and is organised by Nesta, Ashoka, ENoLL, Scholz & Friends and Kennisland. 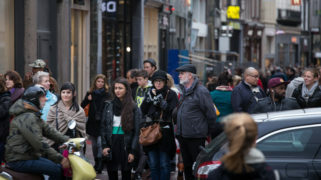 , we provide the thirty annual selected semi-finalists++Thirty semi-finalistsView the profiles of this year’s competition here. witThis toolkit is meant to encourage innovators to step forward and build their capacity to deliver ground-breaking solutions.h support by matching them with a coach and hosting a three-day academy++A three-day academyCurious about our learnings of this year’s academy? Read our blog here.
. We stimulate the semi-finalists to take their ideas further. But this year we choose to not only focus on supporting our semi-finalists, we want to do something for all social innovators. That is why we created the first European Social Innovation Toolkit. This toolkit is meant to encourage innovators to step forward and build their capacity to deliver ground-breaking solutions. For this toolkit, we draw on the concept of the innovation spiral. We do not consider the phases of the innovation spiral to be linear, and assure social innovators that they will likely experience loops back, detours and jumps. While acknowledging that innovation is messy, unpredictable and risky, the toolkit takes innovators on a journey through problem definition and ideation all the way through to scaling. The toolkit covers the essential building blocks of setting up a social venture, structured according to the spiral, covering issues such as framing a problem, prototyping, revenue generation, stakeholder engagement and communications, sustainability and impact measurement. 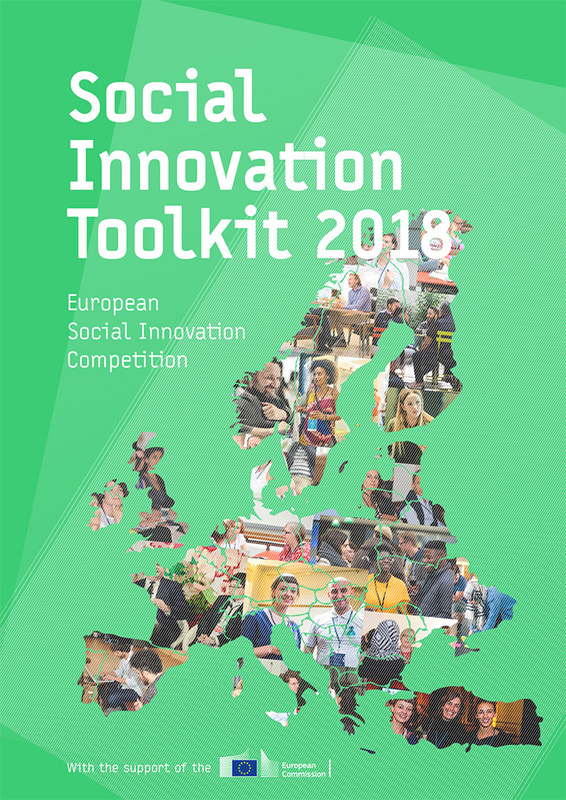 The toolkit is based on existing resources, and gratefully builds upon the expertise and input of coaches and workshop leaders who we have collaborated with in the Competition++The CompetitionHere you can learn more about the European Social Innovation Competition. over the years. By sharing the toolkit, all social innovators can check out and apply the useful methods and tools to take their social initiative furtherBy sharing the toolkit, all social innovators can check out and apply the useful methods and tools to take their social initiative further.. And hopefully we create more economic, social and environmental value in our communities. You could call it an annual report, but we call it: KL Portfolio 2018. Check out what we have achieved in the past year and what our ambitions are for 2019. This is how we explore and design social progress! How to organise and run a social lab? 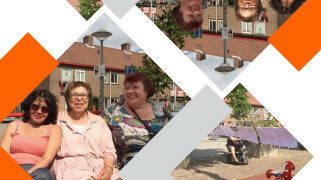 Lab Practice aims to share experiences from doing a social lab with elderly people in Amsteldorp by sharing methodologies and stories from both changemakers and social lab facilitators. 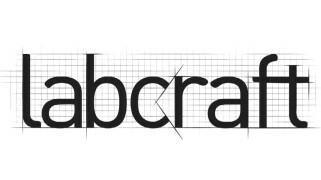 Labcraft: how do innovation labs cultivate change? A book about social innovation lab practices that is written by lab practitioners, for lab practitioners.